An independent court monitored probe into the death of CBI Judge B H Loya was demanded by two petitioners and the case was handed over to two judges including Justice Arun Mishra. 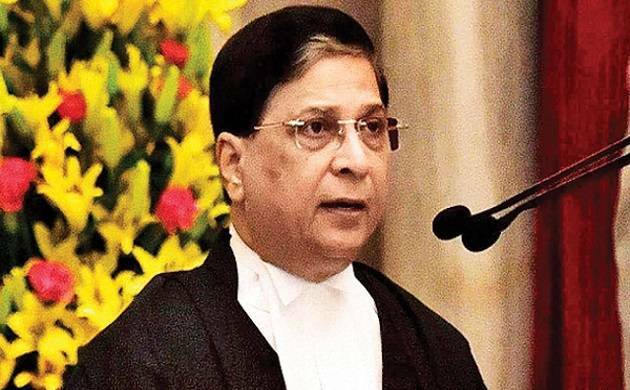 A three-bench judge headed by Chief Justice of India (CJI) Deepak Misra along with Justice A M Khanwilkar and D Y Chandrachud has fixed the next date of hearing and also directed the case be put up before the appropriate bench as per the roster. The case will continue to be with the CJI’s bench. This action was put to media scrutiny after Justices J Chelameswar, Ranjan Gogoi, Madan Lokur and Kurien Joseph came out before the press in what they called selective assignment of cases which had very far reaching consequences. The resolution reached after the press conference is that, all the important pending PILs should be transferred to CJI’s court. In case the CJI is unable to attend, the case should then be heard by either of the four senior most judges. CBI Judge B H Loya died while hearing the politically sensitive case of Sohrabuddin Sheikh police encounter. BJP President Amit Shah is also involved in the case.